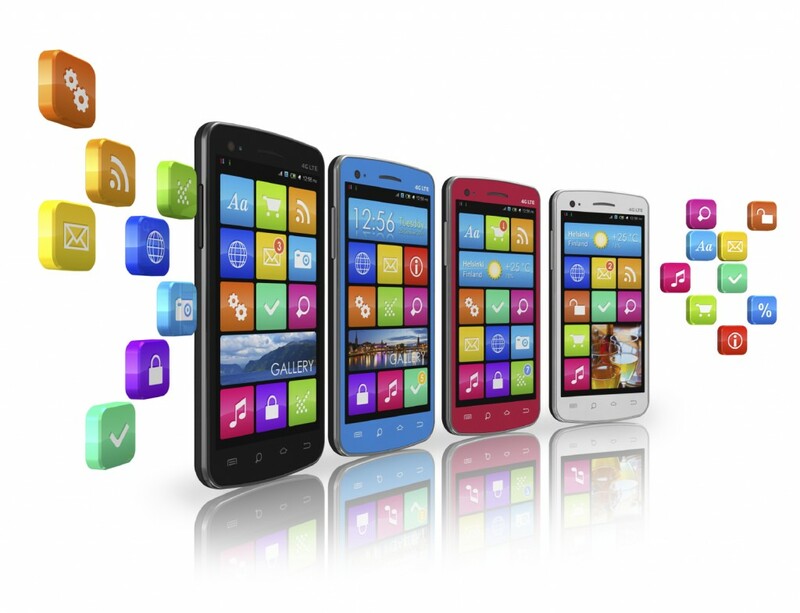 Cross Platform Mobile Application or Native App- which is the Right Solution? The Mobile app development landscape has gone though many new technological changes. Cross-platform mobile application and native app is a part of this technological revolution in the mobile app development industry. It has created a sense of confusion in the minds of many in regards to choosing the platform for mobile app development. People with interest in mobile apps are keen to know about cross-platform apps. Cross platform mobile app development is the process that involves creating code for a single platform, which could be used in other mobile app development platform. It is cost effective and less time consuming.They are loaded with the good features from native and HTML5 apps. There has always been argument between cross-platform mobile app development and native app development. Lets have a look into each of them, before reaching to a conclusion. Native apps provide commendable performance. But native mobile app development is expensive since you have to design and develop more than one app. If money is no constraint, then go native. If your client doesn’t want an app store presence, and don’t need to access the device APIs, you can choose mobile web. Cross platform mobile app development helps to reach more number of people and brings more market potential. App will have a uniform appearance and feel on multiple platforms. On the basis of the desired targets and features of the app, you can decide whether it should be native or hybrid. Keeping the above facts in mind, you may choose between Native and Hybrid according to your requirements and the way you want your user to interact with your app. Hire Mobile App Developer to build the app, you want. By leveraging the reach of influencers, brands are able to generate high revenue from sales. Gaining influencer’s reach has proven to be the cost-effective content marketing strategy in 2016. According to the study conducted by McKinsey, 35% more retention rate was observed in influencer marketing campaigns than paid ads.